A Grammy-nominated singer songwriter will be in town this weekend. 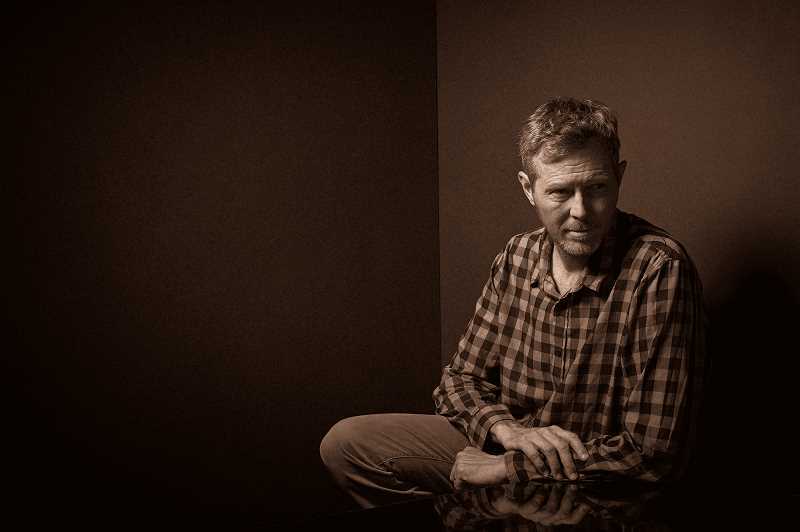 Robbie Fulks hones in on the country and the bluegrass sound as a multi-instrumentalist, playing guitar, fiddle and banjo to name a few. Growing up in small towns in southeast Pennsylvania, the North Carolina Piedmont and the Blue Ridge area of Virginia, Fulks became a part of what became the alternative country music scene in the 1990s. His 2017 album, "Upland Stories," was nominated for Best Folk Album, with his song "Alabama Nights" nominated for Best American Roots Song. Rolling Stone magazine has writting about Fulks, calling him "one of the most observant and wry songwriters of the past two decades." To learn more about Fulks, visit his website, robbiefulks.com. Catch him on Friday, March 22 at 7:30 p.m. at the Walters Cultural Arts Center on 527 E. Main St., Hillsboro. More information about this performance and the 2018-19 Concert Series is available at Hillsboro-Oregon.gov/WaltersConcerts and tickets can be purchased online at brownpapertickets.com, by calling 503-615-3485, or in person. Tickets for this solo concert are $18 advance or $22 the day of the performance.